How to manage the infinite time bar. How to change fast to a future date. Understand the sun and moon elevation paths. How to quickly find the main important sun and moon events. How to change time smoothly. 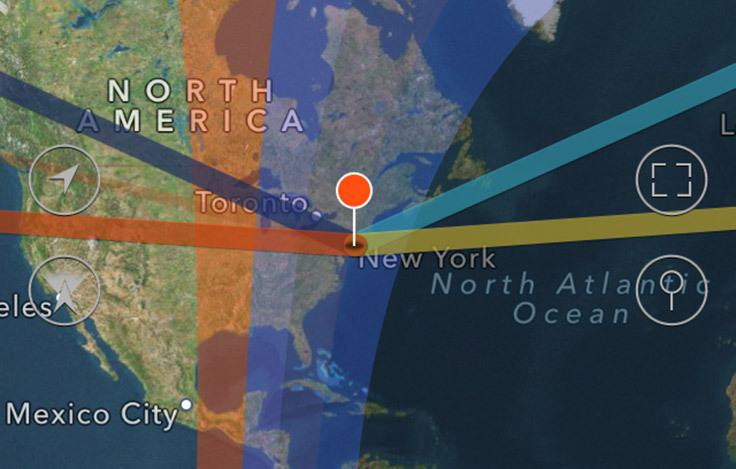 Visualize the world distribution of light. Twilights, golden hour and blue hour information explained. 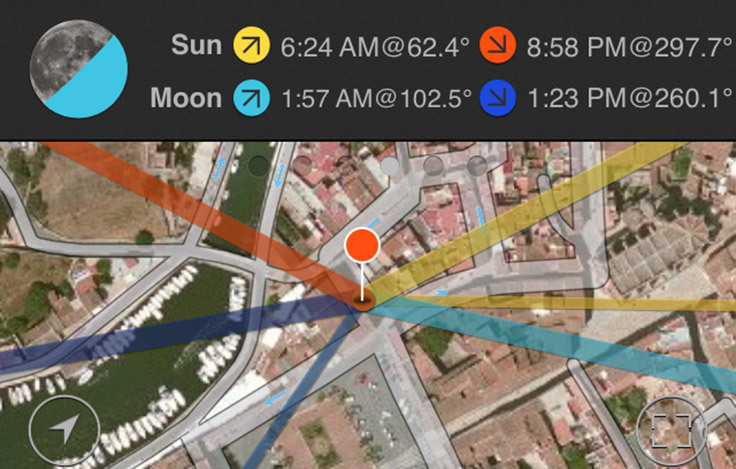 Manage sun and moon info: azimuth lines, rise and set times, phases. Also find out how to quickly find the main moon phases using the moon button.